As 2018 slowly comes to a close, the Joomla51 elves have been busy developing two new module extensions that will add a touch of sugar to your Joomla project. 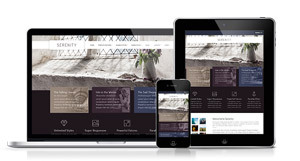 Introducing Amelia, the latest Joomla template to be added to the Joomla51 collection. For this versatile solution we focused our attention towards providing a clean and minimal design, achieved through beautiful typography and a carefully crafted layout. 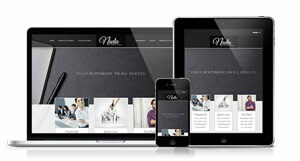 Amelia is the perfect base to bring a touch of clarity and elegance to any Joomla project. 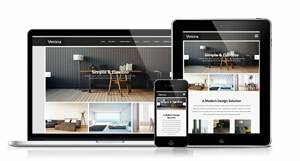 A joy to work with, this template incorporates all the great features you have come to expect from Joomla51 templates. 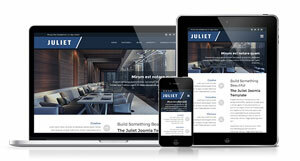 The Juliet Joomla template gives you a comprehensive template solution for your Joomla project allowing you endless scope in your website design. Careful consideration has been made to ensure Juliet offers you the control and power to drive your project from prototype to an end product without any restrictions or hurdles. With a striking design and great versatility, Juliet allows you to make your design ideas a reality, quickly and easily. 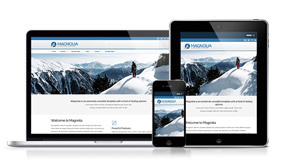 Our Magnolia Joomla template bares a classic website design. 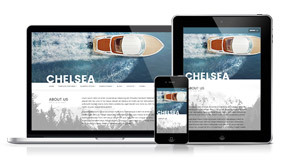 Clean, functional and beautifully crafted, our mid summer template is accommodating to almost any website genre. Whatever your project requires, Magnolia allows you complete control to customize your design to meet your requirements. Although simple and clean in design Verona still manages to be increadibly customisable and comes packed with a host of great features. Cosmetically Verona is minimalistic in its approach with careful consideration given towards even and uniformed spacing. Delicate bordering troughout the content areas brings a unique touch to the design. All finished off with a carefully crafted typography to ensure your content always looks at its best. 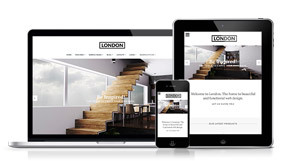 Our latest Joomla template release is the elegant and beautiful 'London'. 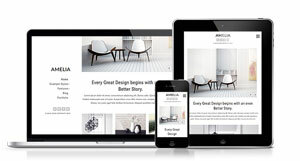 Often the best solution for any project is the simplest and our London template offers you just that. A clean but stylish design that ensures nothing gets in the way of getting your message across to your audience. In it's simplicity, London still offers powerful features and endless possibilities allowing you a high level of versatility in getting your project on it's feet. Firstly we will take this opportunity to wish everyone a happy and prosperous 2017. As a new year starts we are also delighted to announce our first Joomla template of the 2017. 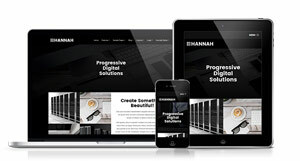 Hannah is a bold and clean design with all the usually mix of great features offering you endless possibilities when developing your Joomla website. No stone was left un-turned to ensure your creative imagination is not limited by your template. As a another year rolls to a close, we are delighted to announce our last Joomla template release for 2016. 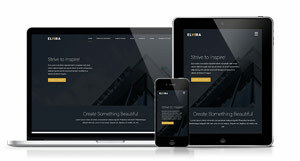 Elvira offers you the perfect platform to build your next project combining visually sleek styling with a solid layout foundation. With a host of customising features, ELvira can be tailored to suit almost any project, allowing you to easily style to perfectly accommodate your brand with just a few simple clicks. Our template release for September debuts a host of new features making it our most powerful release to date. This bright and unique design comes laden with a host of options making it our most versatile template solution to date. 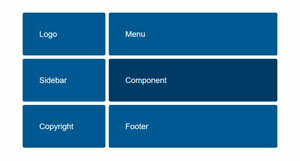 Among these new features include a module styling overrides allowing unique styling to each individual module position, a multi column dropdown menu option, menu sub titles and a non plugin dependent mega menu allowing you to display module directly within the main menu dropdown. The start of August is upon us and with that we have a brand new Joomla51 template release. 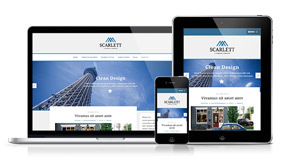 This month we are delighted to bring you the quietly beautiful Scarlett Joomla template. A clean and sophisticated template design, Scarlett gives you the chance to bring a clean and bright feel to any Joomla project. Perfectly crafted styling and a host of great features, this template will go above and beyond with your website requirements. With the summer well and truly upon us we are happy to announce the release of our Willow Joomla template. With its carefully crafted textures, gradients and shadows, Willow offers a stylish and ornate solution for your next Joomla project. This boxed template design will give your website a unique feel and ensures it stands out from the crowd of your competitors and provide the perfect base to build your project. As the days slowly get longer for us northern hemisphere folk we are delighted to announce the release of our Nadia Joomla template. This contemporary design comes with a very sleek design to captivate your audience and is really full of great features to elevate your site to the next level. We have ensured to leave no stone unturned, giving extensive styling options throughout.